The Queen City Figure Skating Club has been a member club of the United States Figure Skating Association since 1956. Our club follows the rules, regulations, and test structure established by the USFS, which is the governing body of amateur ice skating in the United States. We are proud of the fact that our club has been represented by skaters and coaches at National, World, and Olympic Competitions. 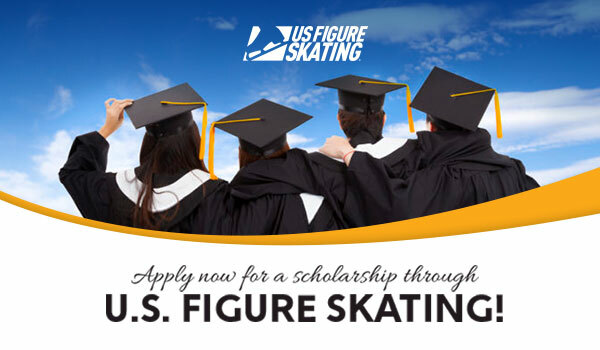 The purpose of our cub is to promote the sport of figure skating and encourage interest and participation by the general public. Our membership is open to everyone and consists of recreational skaters, competitive skaters, coaches, judges, and non-skating boosters who help to support our club and its programs. 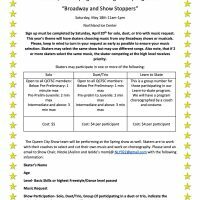 Whether you are a recreational skater, a beginner, or a serious competitor, our club offers something for everyone. 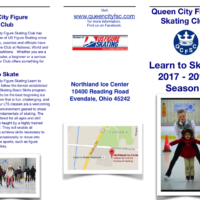 The Queen City Figure Skating Club is a non-profit organization run entirely by volunteers. Registered members 18 years of age or older elect directors to the Board at the annual Spring meeting. The directors then elect the club officers. Nine directors, each serving three-year terms, meet monthly to oversee all matters relating to the club and the welfare of its members. We invite all members to attend our open Spring and Fall meetings, and we encourage everyone to become actively involved in the club. In general, to perform any and all acts which a “charitable corporation” is permitted to perform under applicable law.